Can’t wait for the 2013 fishing season to start folks things are shaping up to be a epic year. 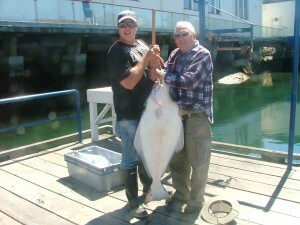 March 14th marks the opening for halibut fishing and it’s just around the corner so call and book today www.vanislefishing.com or 250 882 5088 or [email protected] So keep your tips up and tight lines. Hope you join us on the water this year. FISH ON! come on and get a few flat ones folks and the winter spring fishin is great in March as well. 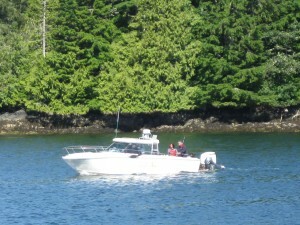 Hook’n Them Fishing charters offers trips to PORT RENFREW, SOOKE & VICTORIA. 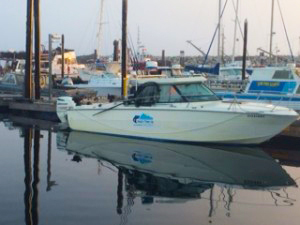 Whether it be for Chinook, Coho or Halibut fishing Hook’n Them Up Fishing Charters has got you covered in all areas and what they have to offer.